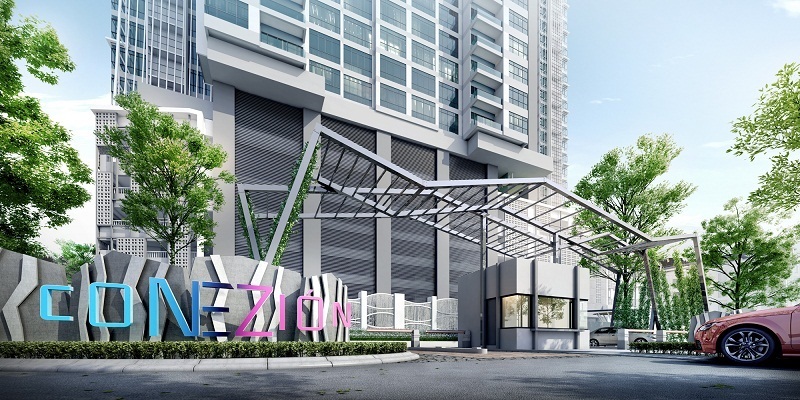 Conezión @ IOI Resort City in Putrajaya is a brand new integrated project consisting of commercial developments and serviced apartments spreading well over 16 acres of freehold land across 4 distinctive towers with glass facade. 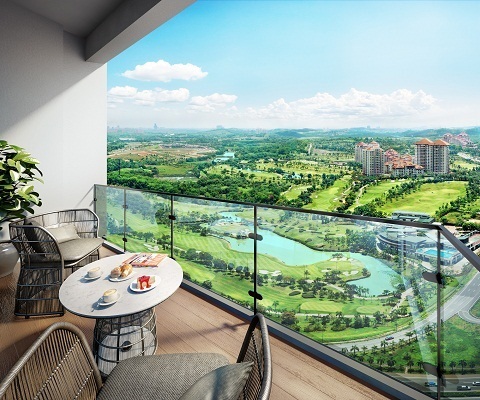 The Conezión residential units present frontages overlooking a picturesque skyline, and lush golf course as well as boasting high-quality fittings and finishing. 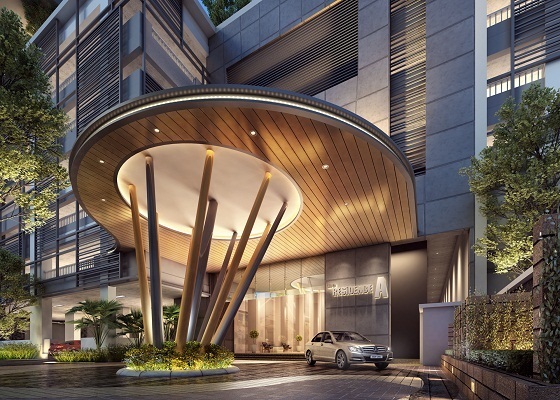 Ideal for families and professionals, this residential component within an integrated development offers active lifestyle to the residents and occupants where living, working and having fun revolves in the same precinct, within city limits, whilst tucked away in a serene and verdant environment. 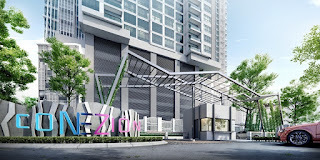 Conezion serviced apartment comes with built-up sizes between 750 sq.ft. and 1,200 sq.ft. 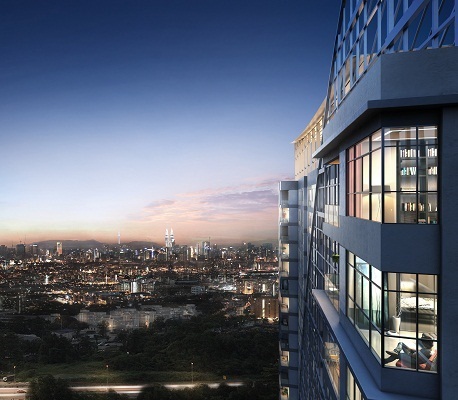 with multiple choices of 2 & 3 bedrooms layouts. Each unit has 2 parking bays. 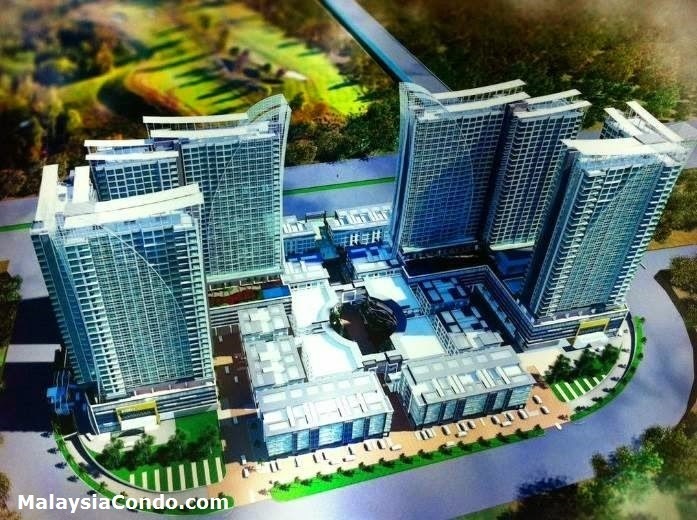 The commercial component consists of retail outlets and offices. 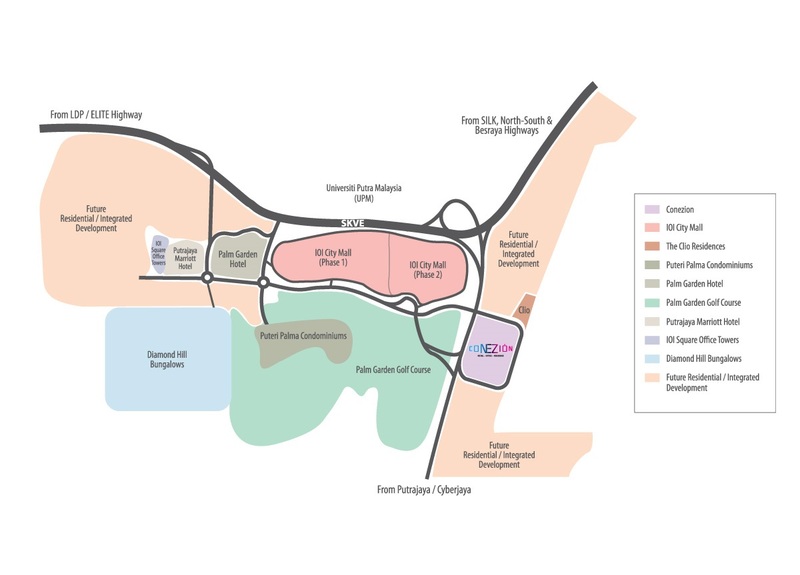 The retail shops range from 26’ x 70’ to 42’ x 80’ in size. The offices, on the other hand, are sized from 1,200 sq ft up to 4,220 sq ft.